boutiques or your own personal enjoyment. Using Internet Explorer - Medium Text. HOME & HEARTH SPECIAL! Buy Two Get One For Free. 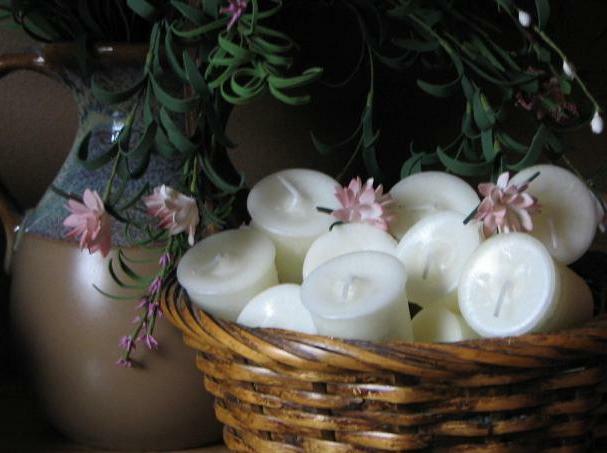 'Wholesale' Scented Votives - Save $0.14 Per Candle. FREE! Six 5oz. 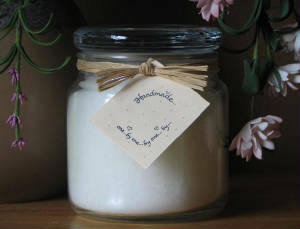 Honey Pot Candles With 'Wholesale' Orders Over $350.00 U.S.
HOUSE SPECIALS! $0.99 'Retail' Votives - Infused With The Industry's Finest Oils. FREE! Three 22oz. 4 Wick Vintage Candles With 'Wholesale' Orders Over $500.00 U.S.